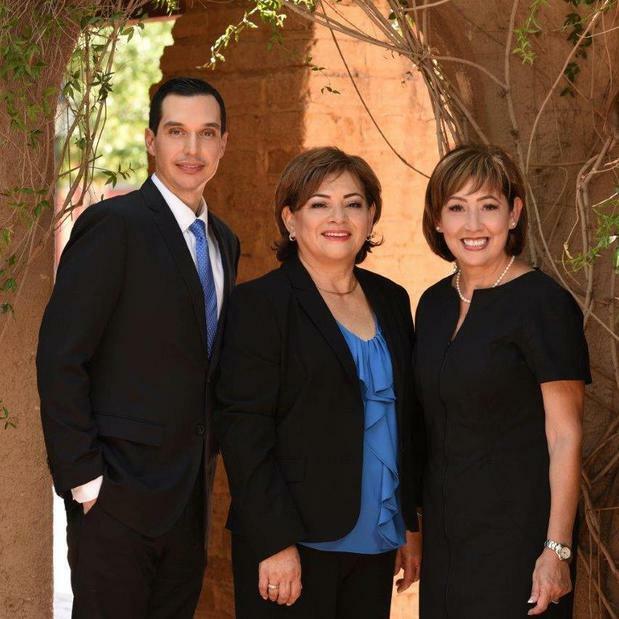 Welcome to The Franklin Alvarado Group, our team consists of Anna Alvarado, Mina Franklin, Adrian Sandoval and Ana Landeros with a vast experience in all areas of the financial service industry. 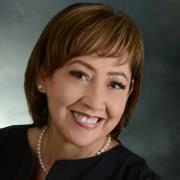 Anna Alvarado and Mina Franklin each with 36 years of experience, Adrian Sandoval with 12 years of experience, and Ana Landeros with 8 years of experience. Our International Wealth Management team focuses on serving the financial needs of our clients who are in the agriculture, cattle ranching and manufacturing industries located in Mexico and in the United States. We are always up to date on the latest topics that influence the lives and financial aspects of our clients and their communities in Mexico and Southern Arizona. We believe that great financial advice starts by understanding every aspect about you and your family so that together we can create a customized solution to achieve your goals for wealth accumulation now, retirement later and any legacy you intend to leave your family and community. Our commitment to you is to monitor changes in your life and family situation and make sure that we provide excellent service at all times. Above all, we are a team you can trust and get advice from in all your financial matters. 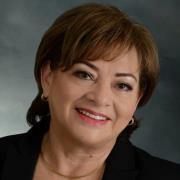 Guillermina started in the financial services industry in 1980, she began her career as an International Banker at Valley National Bank, now JPMorgan Chase in Nogales, Arizona. During her 34 year career at Chase she acquired an extensive knowledge in all of the financial areas and achieved promotions to become Vice President and Financial Advisor. In 2014 Guillermina moved to Tucson to work at Morgan Stanley focusing primarily on International Wealth Management and high net worth families. Implementing the firms intellectual capital and research, Guillermina is able to help clients with customized solutions to help them achieve their life financial goals. 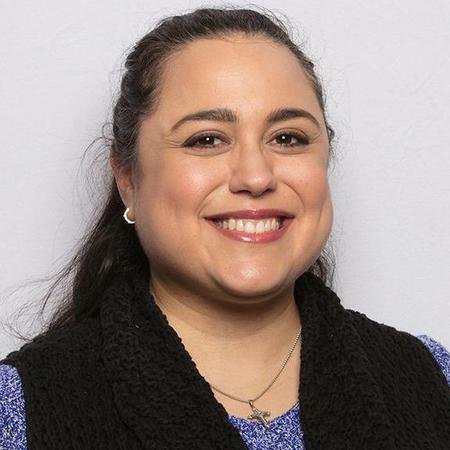 Guillermina is bilingual, fluent in English and Spanish, and having the International Client Advisor designation she is specifically experienced in addressing the needs of International clients. Guillermina and her husband Richard raised their 3 daughters, Lizette, Nicole and Roxanne in Rio Rico and now they enjoy spending time and traveling with their 4 grandchildren. Since 1980, Anna has worked earnestly on establishing her career in the financial services industry, she has been with Morgan Stanley since 2014 focusing primarily on International Wealth Management and serving clientele of high net worth families. Implementing the firm's intellectual capital and research, Anna helps clients with customized solutions to help them achieve their life financial goals. Anna is bilingual, fluent in English and Spanish, and having the International Client Advisor designation she is specifically experienced in addressing the needs of International clients. Prior to joining Morgan Stanley, she began her career in the financial industry at Valley National Bank (currently JPMorgan Chase) as an international Private Banker and during her 34 year career she earned promotions to become Vice President, Banking Center Manager and Financial Advisor. Anna was born in Mexico and raised in Southern Arizona; she is married to Rogelio Alvarado and has 4 children and 6 grandchildren. Adrian has been with Morgan Stanley since 2014 as a member of The Franklin Alvarado Group, a team of advisors that have been in the financial industry for over 34 years. He incorporates Morgan Stanley’s intellectual capital to create solid customized plans in order to help clients and their families meet their short and long term financial goals. In 2005 after graduating from the University of Arizona with a bachelor’s degree in Economics, Adrian began his financial services career with Wells Fargo Financial as a Senior Credit Manager. In 2008 he transitioned to JPMorgan Chase holding the International Banker position working alongside International Client Advisor Anna Alvarado. 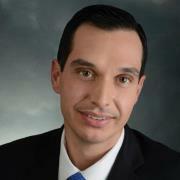 Adrian was born and raised in Sonora, Mexico and is fluent both in English and Spanish.